All you need to know about what happens when you graduate, and how to get help and support with your next steps. Graduation is the time to celebrate your achievements. 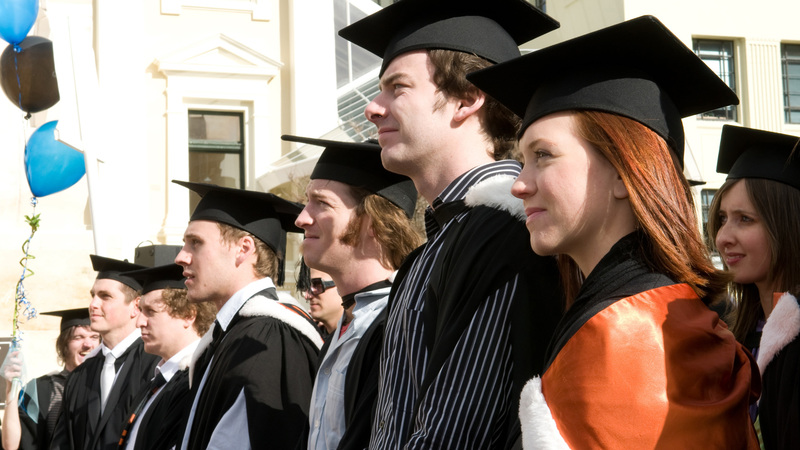 Find out about graduating at Victoria, how to apply, what to wear, and certificate details. Starting a career can be daunting. Our friendly careers team can offer you a range of practical advice and support to ensure you get the best start possible. Join our alumni community to receive invitations to events, subscribe to our magazine and keep access to the Library and Career Services. Certificates of Completion and Academic Transcripts are official academic records of your study and achievements at University. Find out how to get yours.